Do you remember ? 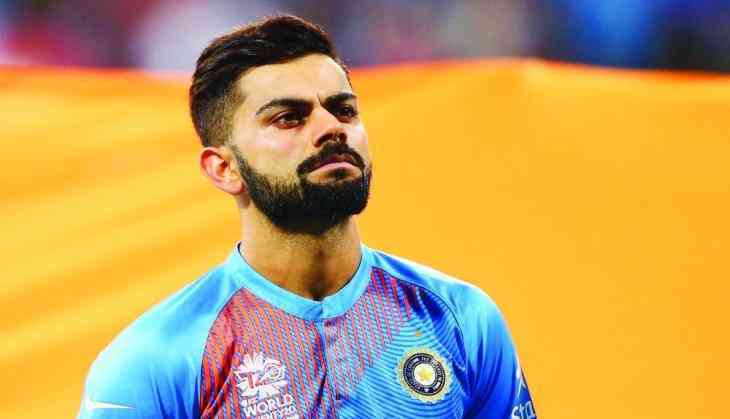 The former India U-19 skipper Unmukt Chand, who became the talk of the town after he copy the footsteps of Virat Kohli to lead India U-19 to a junior World Cup victory in the year 2012. Unmukt Chand who hailed as the next big sensation in Indian cricket much like a Prithvi Shaw or Shubman Gill now which raised the expectations to emerge as a potential successor to Virat Kohli. The U-19 skipper Unmukt Chand became the third player to won the junior world cup. He followed the footsteps of Virat Kohli and Mohammad Kaif. Prithvi Shaw who is currently a part of Indian squad against England this year after India U-19 beat Australia U-19 in the final in New Zealand. The emerging youngster of Delhi Unmukt Chand scored a 111* runs against Australia U-19 in the final. A disappointed Unmukt Chand cited that “I was retained by MI for the 2017 season but because I didn’t get to play matches in the previous year, I decided to get released from the squad to find a team where I could play and not sit out, even at base price. Playing is more important than money. It was a hard decision and a big risk too, but I opted out. Unfortunately, I was dropped from the Delhi side four days before the auction, and I’m sure it didn’t send the right signal to the franchisees. I wasn’t picked", as reported in gulf news.